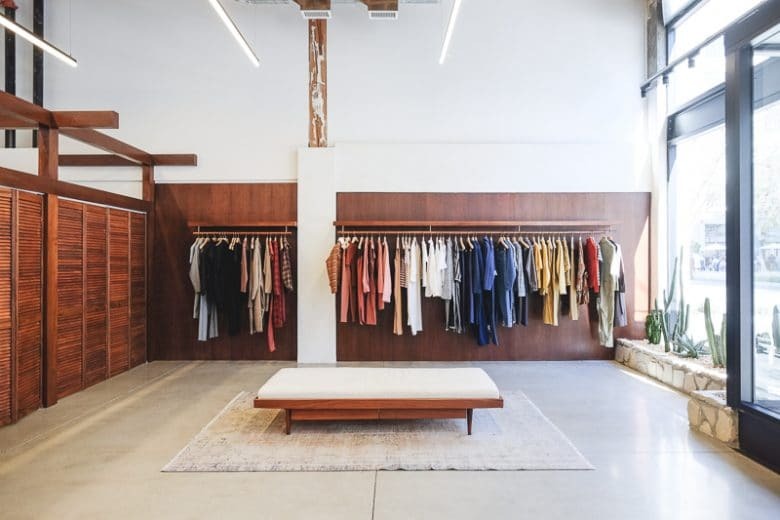 This Los Angeles store carries clothing in all fabrics, including Tencel and fabric blends that include rayon. If you’re a designer creating a sustainable fashion collection or consumer who is trying to dress sustainably, the question of whether rayon biodegrades is an important one. You want to know if it can be considered a circular fabric, what happens to it when it’s no longer being worn, and whether it’s contributing to microfiber pollution in our waterways and oceans. I’ve got the answers to all those questions. First, a super quick lesson on what, exactly, we are talking about when we discuss rayon. Rayon is the most commonly used fabric that can be considered a semi-synthetic cellulosic material. Cellulosic material is basically anything that is made from plants and whose building blocks is cellulose. That includes cotton, linen, and hemp, and rayon, which is made from plant material, usually trees. But these trees are transformed in an industrial process that involves several toxic chemicals into the material that you recognize. Bamboo fabric is a cellulosic material, but whether it’s semi-synthetic depends on how it’s been processed. If it’s a stiff linen, then it’s simply bamboo linen that has been physically processed similarly to hemp. If it’s a soft fabric, then it’s bamboo rayon. Rayon is the most popular and well-known semi-synthetic cellulosic fabric, but it’s not the only one. There’s also lyocell. The branded fabrics Modal and Tencel from the Austrian fabric company Lenzing are rayon and lyocell, respectively. I wrote much more on viscose rayon, so if this is all new to you, pop over there and give it a read. OK, now that we’ve cleared that up, let’s look at what the research says. In both this study and this study, in ideal, closely monitored, soil conditions, rayon was found to biodegrade faster (about six weeks) than cotton (about 11 weeks). But interestingly, Tencel biodegraded slower than cotton –– by the end of the study at 4 months, Tencel was only half gone. For comparison, your backyard compost heap with produce will completely biodegrade in six months to a year, depending on the conditions, and fruit peels can take up to six months or two years to biodegrade in the wild. So we can assume that Modal and Rayon biodegrade fairly quickly, and lyocell and Tencel biodegrade slowly, but do biodegrade. If rayon or viscose clothing ends up in a landfill, then it will take decades to biodegrade, just like lettuce does, and release methane, a potent greenhouse gas. Another thing to consider is the fact that rayon, when it gets to you, is not a pure material. 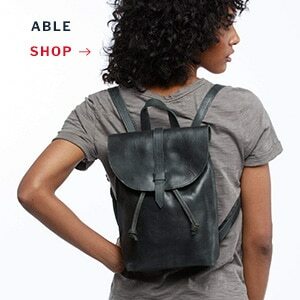 It’s been washed, scoured, dyed, and treated with a variety of synthetic substances before it gets to the store. (This applies to all fabrics, except GOTS-certified natural fibers.) So if you were to put it in your backyard compost pile, it would probably release these synthetic (and sometimes toxic) substances into the resulting humus, and then into the garden soil where you’re put the humus. Not such a huge deal if you’re just growing ornamental plants. Kind of a big deal if you’re growing vegetables. 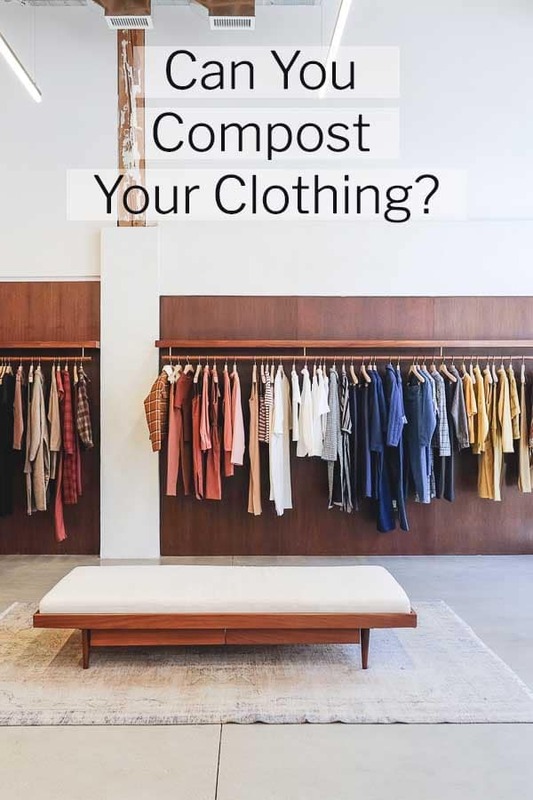 So I would be careful about composting any of your fabrics, unless they are from an eco-friendly fashion or home textiles brand with Oeko-Tex, GOTS, or bluesign certifications. I haven’t found any research on what happens to microfibers that wash out of rayon into our waterways. It’s clear that polyester microfibers are a huge problem for our oceans and food supply, because they are essentially plastic fibers and won’t biodegrade for hundreds of years. Everything biodegrades differently in different conditions. (I discussed this when I covered acetate sunglasses.) So I cannot say for sure, but it looks like rayon microfibers will biodegrade once they hit the waterways, especially because they are tiny. So, there is the answer to your question of whether rayon biodegrades. It does. As for what you should do with your old unwanted rayon, lyocell, Tencel, and Modal textiles? Try not to put them in the trash, if at all possible. Donate or resell them if they are in excellent condition. Shove them in the takeback bins at H&M if they’re not. Only compost them if you’re not adding the compost to a food garden and the textile is from a certified eco-friendly brand.